We work closely with our suppliers always to make sure that we are able to achieve the best possible pricing and availability to pass on to our valued customers. From time to time, we have a customer with a requirement for a pump that is not a standard build. Our well-established working relationships with our suppliers allows us to be able to call upon them for extraordinary requests. 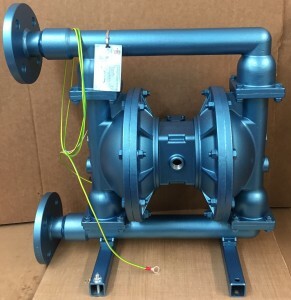 In this instance, we had a customer who needed a 1 1/2″ Stainless Steel air operated double diaphragm pump with PTFE diaphragms and valve balls. This is a pretty standard request. The first extra requirement was for ATEX – Ex II 2 GD c. (group 2, category 2). This requirement is now standard across many of the AODD’s, so no problem there. 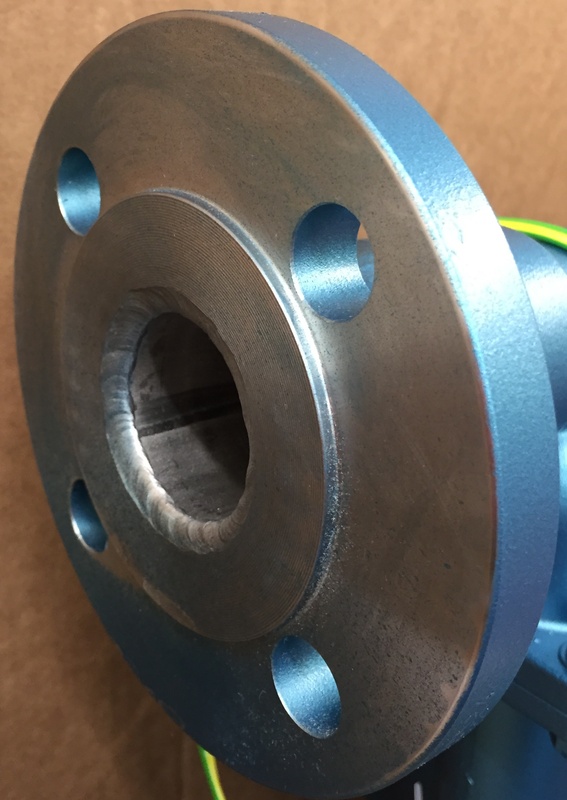 The second extra requirement was for PN16 flanges as opposed to ANSI 150 flanges or NPT or BSP threaded connections. Now, this was a special requirement as it is not a standard build. On this occasion, a Blagdon pump could be offered with these PN16 flanges as a special bespoke build option. Do you have any bespoke build options we can help you with?